The development of artificial intelligence (AI) systems and their deployment in society gives rise to ethical dilemmas and hard questions. By situating ethical considerations in terms of real-world scenarios, case studies facilitate in-depth and multi-faceted explorations of complex philosophical questions about what is right, good and feasible. Case studies provide a useful jumping-off point for considering the various moral and practical trade-offs inherent in the study of practical ethics. 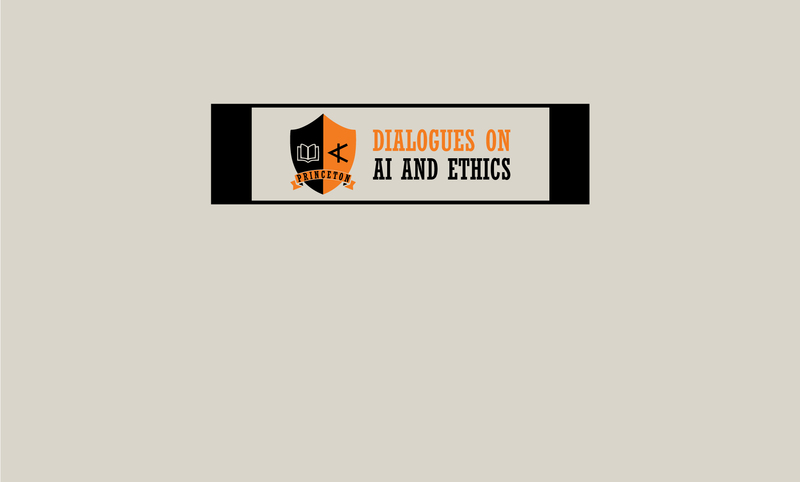 Case Study PDFs: The Princeton Dialogues on AI and Ethics has released six long-format case studies exploring issues at the intersection of AI, ethics and society. Three additional case studies are scheduled for release in spring 2019. Methodology: The Princeton Dialogues on AI and Ethics case studies are unique in their adherence to five guiding principles: 1) empirical foundations, 2) broad accessibility, 3) interactiveness, 4) multiple viewpoints and 5) depth over brevity.